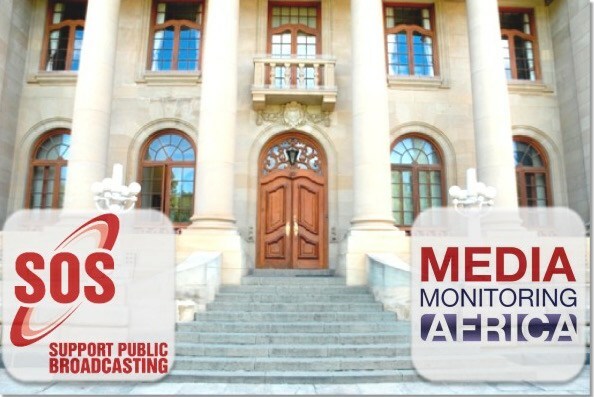 Media Monitoring Africa (MMA) and the SOS Support Public Broadcasting Coalition (SOS) note the strike action by the Broadcasting, Electronic, Media & Allied Workers Union (BEMAWU) and the Communication Workers Union (CWU) that began on 14 December 2017. We support the right of workers to strike and we support calls for fair and equal pay for all workers. MMA and SOS believe that we all share a common vision of an independent and credible public broadcaster that simultaneously treats and respects its workers justly and fairly. The SABC has lurched from crisis to crisis for the past ten years. Therefore the breakdown in trust between workers and management is understandable. Indeed, it does not seem fair to expect workers to carry the brunt of the gross financial negligence by the previous management. The capture and looting of the SABC was a project that incurred massive losses that have not been fully accounted for and the full impact of which both workers and citizens are only beginning to understand now. However, SOS and MMA note that the strike comes at a particularly sensitive moment. The SABC is still seeking a guarantee from Treasury to ensure its continued operations, and South Africa’s economic climate is in a downward turn. Equally, the role of the SABC in the lead up to the ANC elective conference beginning tomorrow is not only under heavy scrutiny but is already hotly contested. We thus believe that it is critical for all those involved to be sensitive to the needs of the SABC, an organisation that has experienced huge instability. Given that the stakes are so high, we call on all sides to display cool heads and exercise restraint to resolve the issues as soon as possible. In particular, we call on the newly constituted Board to do all in its power to take workers into their confidence and jointly plot a way forward. We hope that the various sides are able to find common ground as soon as possible.